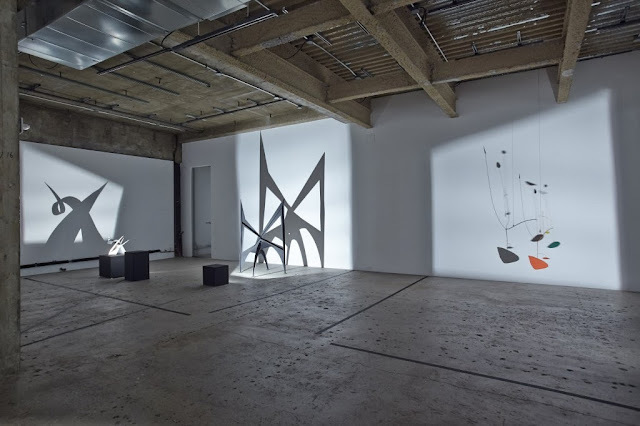 Rare works by Alexander Calder are presented in a whole new light at New York's Venus Over Manhattan gallery. The principles of abstraction, experimentation and kinetics of Calder’s art are explored and uniquely staged in the dark, presented in an austere, dimly lit space. 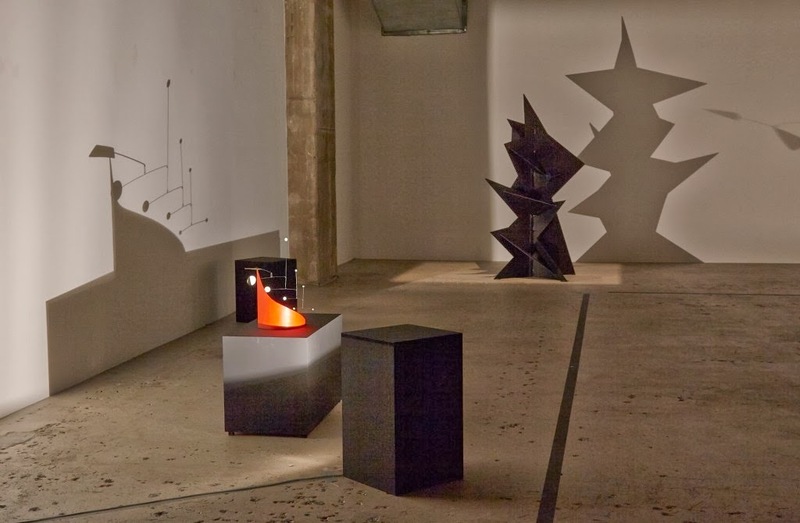 Eleven works, from 1929 to 1974, are presented through their kinetic shadows, ingeniously spot-lit so that their accompanying shadow comes fully into view. 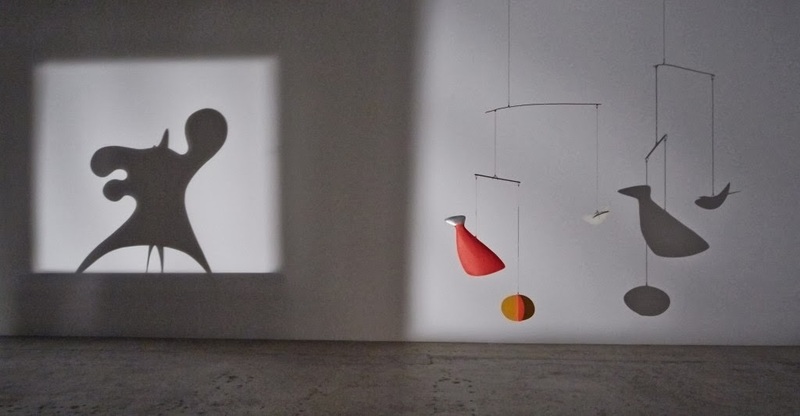 Beginning November 4, 2013, Venus Over Manhattan will present Calder Shadows, an exhibition designed uniquely to explore the exquisite “manner of reacting” that sets the artist’s work apart: A group of a dozen rare Calder mobiles and stabiles created between 1929 and 1974 will be presented in darkness. 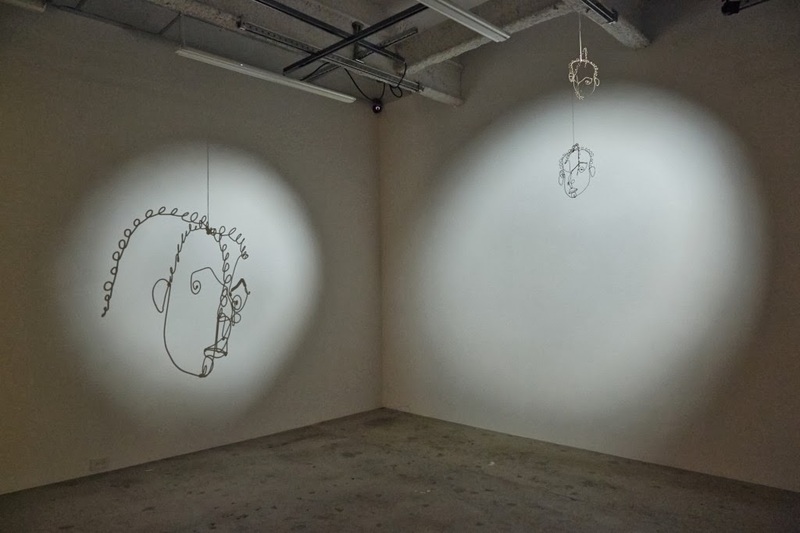 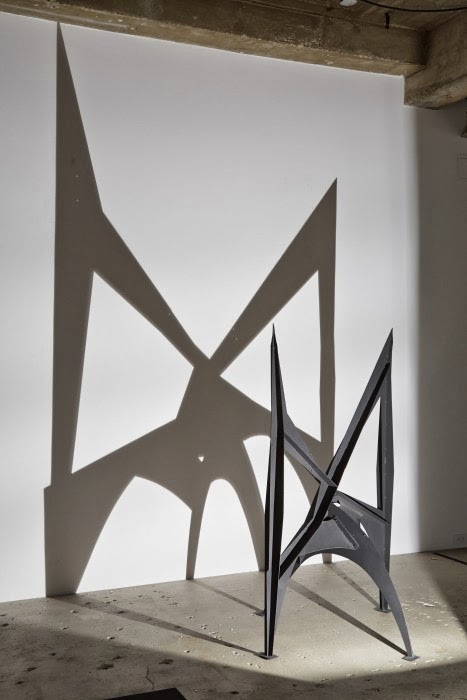 Each sculpture will be lit so that its shadows become the exhibition’s subject: wire will become oscillating line drawings and flat metal forms will become independent presences that dance along the walls, ceiling, and floor of the gallery. 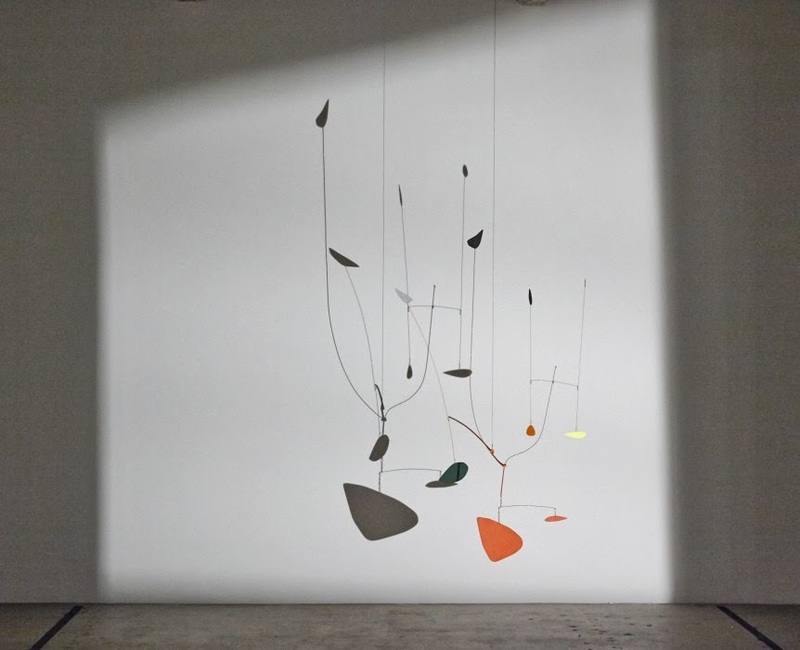 Calder Shadows will also present a group of the artist’s small maquettes in unpainted sheet metal executed in the years between 1966 and 1974. 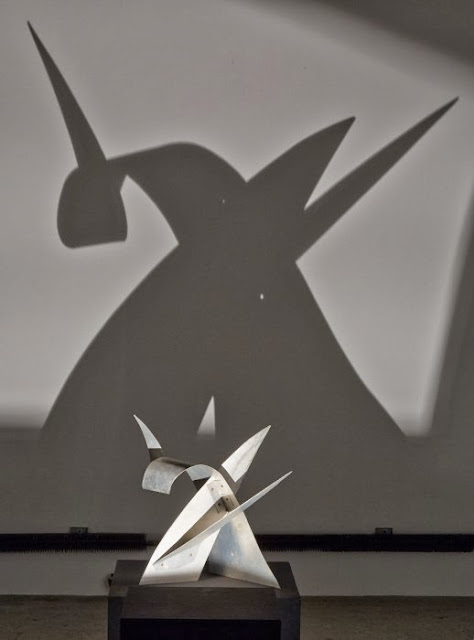 Calder used shadows cast by such maquettes to explore issues of scale as he formulated his monumental stabiles. 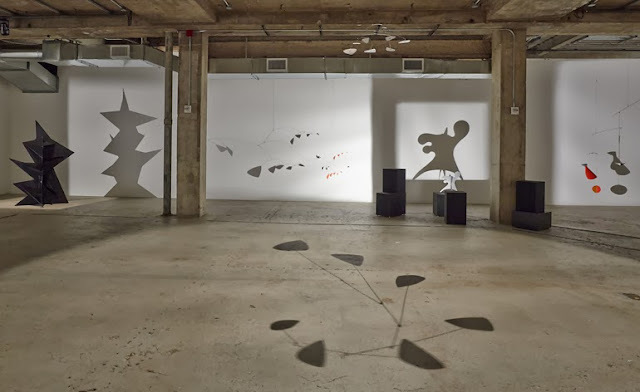 Organized in collaboration with the Calder Foundation, Calder Shadows will remain on view through December 21, 2013. 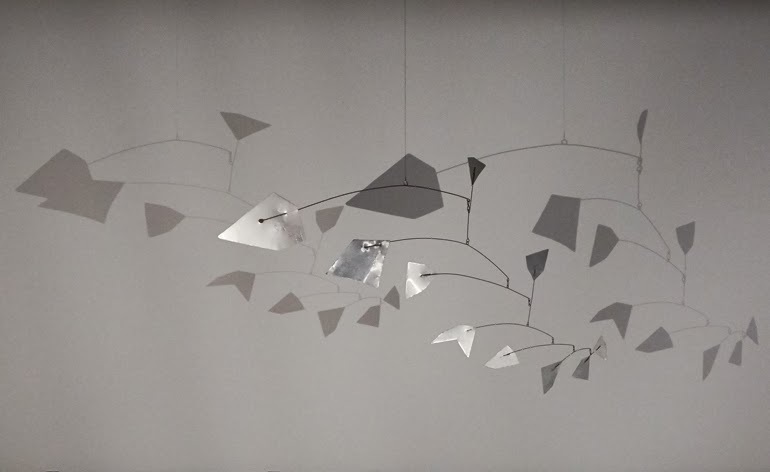 Among the masterpieces on view at Venus will be Little Black Flower (c. 1944), an exemplary mobile created during the decade widely considered to be the most fertile period of development in the artist’s career. 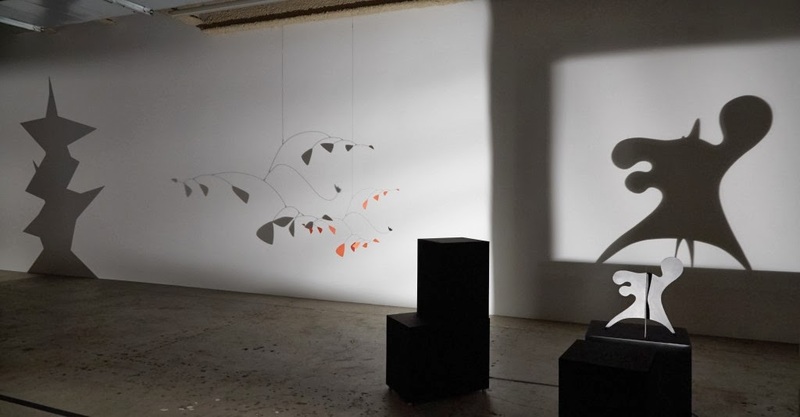 Privately held and not exhibited since the 1940s, the sculpture is composed of red-painted metal and wire, with a small black flower dancing at the end of a wire ‘stem.’ Also on view will be a 1939 mobile from Calder’s Tuning Fork series, a work that suggests the artist’s affinity with the Surrealists, and The New Ritou (c. 1948), in which Calder revisited a 1936 sculpture titled Ritou, made of sheet metal, wire, string, and paint. Among stabiles on view will be examples from the mid-1930s and Monsieur Loyal, created in 1967, which relates to the theme of the circus, a subject that fascinated Calder throughout his life: As a student in New York in the mid-1920s, Calder worked for the National Police Gazette newspaper and was assigned to sketch the Ringling Brothers and Barnum & Bailey Circus. 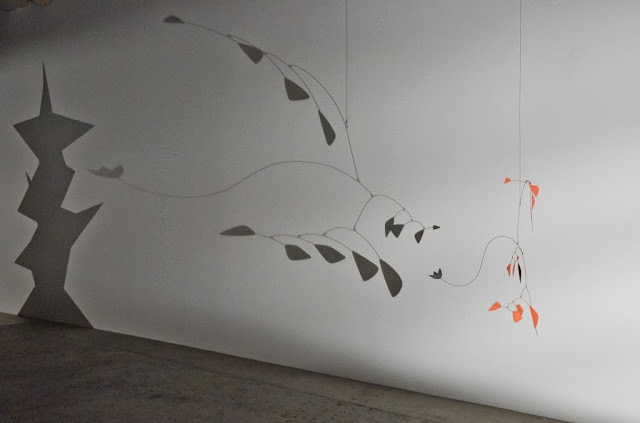 One of the artist’s most enduringly beloved works is his Cirque Calder (1926–31), a miniature circus made from wire, string, rubber, cloth and found materials, which today resides in the Whitney Museum of American Art in New York. 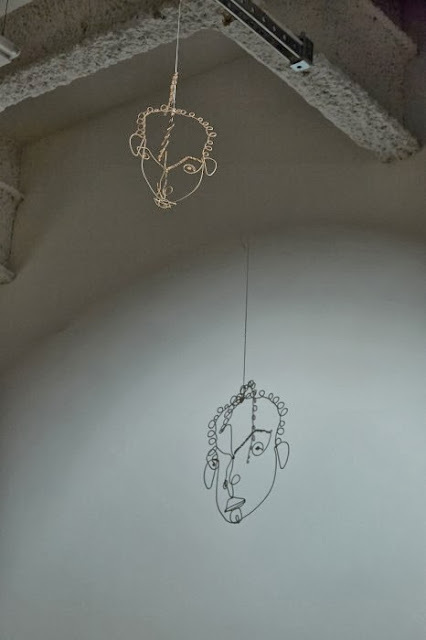 Alexander Calder was born in Philadelphia, Pennsylvania, in 1898, and died in New York City in 1976. 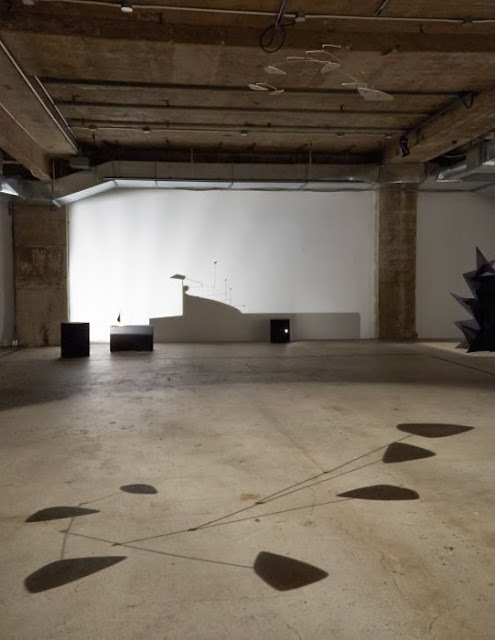 He studied at the Stevens Institute of Technology in Hoboken, New Jersey, and the Art Students League in New York, moving to Paris in 1926, where he lived intermittently until settling in 1933 in Roxbury, Connecticut; later, in the 1960s, he relocated to Saché, Indre-et-Loire, France. Calder’s first public commission was given to the artist in the 1930s by the Berkshire Museum in Pittsfield, Massachusetts. Today his work can be seen in prestigious museum collections worldwide, including those of The Museum of Modern Art, New York; the Whitney Museum, New York; the Centre Georges Pompidou, Paris; and the National Gallery of Art, Washington, D.C.